The law bans possession of knives in public without “good reason or lawful authority”, except for folding pocket knives with blades of no more than three inches. You have to be able to show that you had a good reason for possession if you’re found with a knife in a public place, such as for sporting purposes or as part of your job. It’s illegal for a shop to sell any kind of knife to someone under 18. This includes kitchen knives and even cutlery. It’s also illegal for shops to sell imitation guns or air weapons to anyone under 18, or to sell realistic imitation guns to anyone. You’ll be committing an offence if you buy any of these items. Possessing a knife or firearm (whether it’s yours or not) is illegal and can result in a prison sentence. Flick knives – also called ‘switchblades’ or ‘automatic knives’. Disguised knives – in which the blade is hidden in something like a belt buckle or fake mobile phone. It is illegal to carry a knife or a gun, even an imitation one. If you are caught with a knife or a gun, regardless of whether you say it was for your own protection or you were carrying it for someone else, you will be arrested and prosecuted. 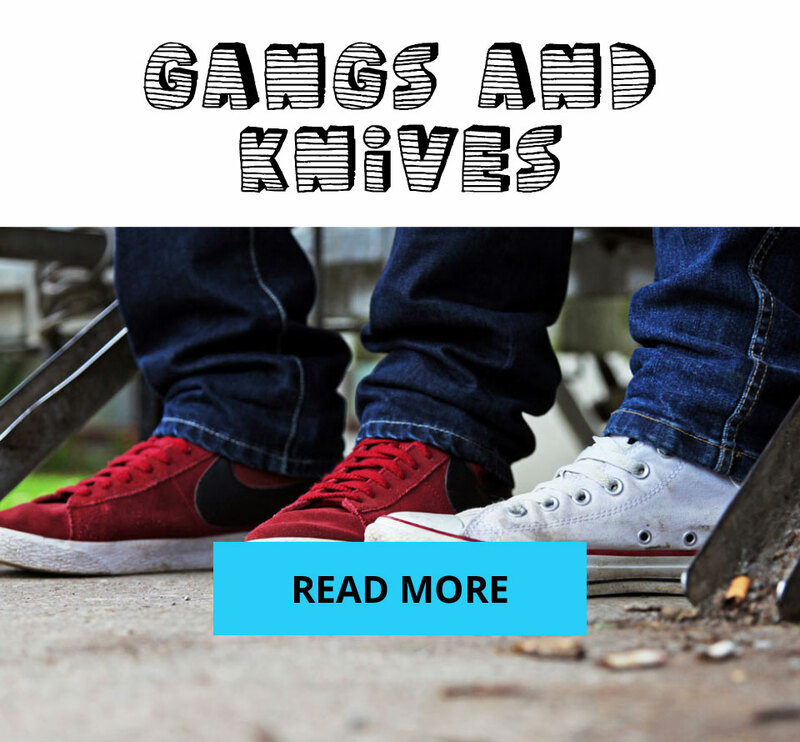 Possession of a knife can carry a prison sentence of up to 4 years even if it’s not used. There’s a minimum 5-year sentence for carrying a gun if you’re over 18. If you’re under 18, you could still go to prison. If you stab somebody and they die, you will face a life sentence and will serve a minimum prison sentence of 25 years. Causing the death of someone with a gun carries a life sentence and you will serve a mandatory 30-year prison sentence. If someone is injured or killed by a knife or gun in your presence, even if you’re not the one using the weapon, you too could be prosecuted. You could be sent to prison for murder in what is referred to as ‘joint enterprise’.